HUGE PRICE REDUCTION - SELLER IS MOTIVATED!! 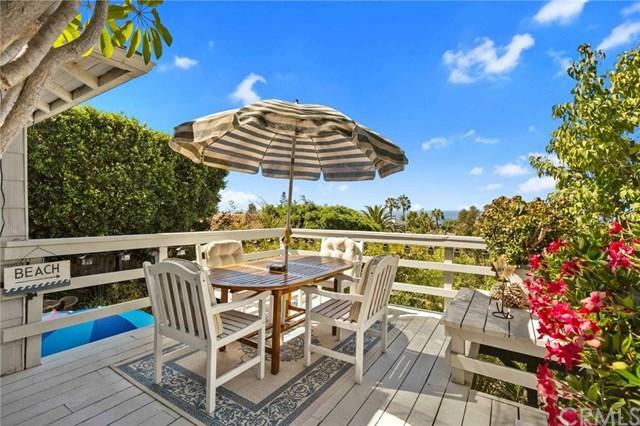 Tucked away on this extraordinary location is an ocean view Laguna Beach R-2 Duplex. The top floor is 2 bed 2 bath upper unit overlooking main beach ocean views, fireplace and plenty of outdoor serene spaces for seeing the Laguna Beach sunsets overlooking Main Beach. The bottom floor is one bed one bath with easy front yard access to large ocean view and parking available for up to 6 cars. Both units are surrounded by landscaping that protects tenant privacy an HUGE PRICE REDUCTION - SELLER IS MOTIVATED!! 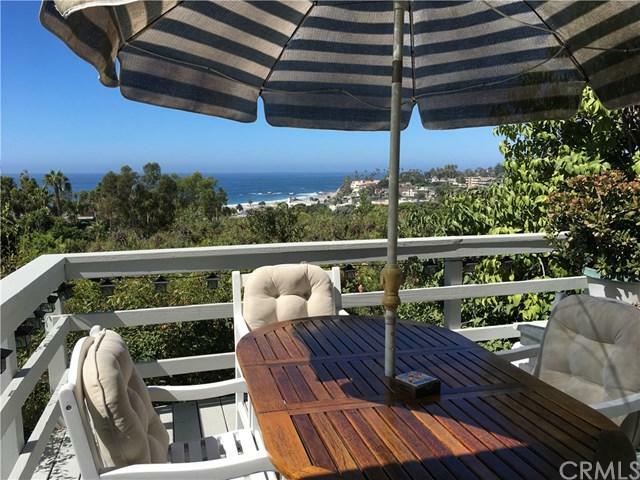 Tucked away on this extraordinary location is an ocean view Laguna Beach R-2 Duplex. The top floor is 2 bed 2 bath upper unit overlooking main beach ocean views, fireplace and plenty of outdoor serene spaces for seeing the Laguna Beach sunsets overlooking Main Beach. The bottom floor is one bed one bath with easy front yard access to large ocean view and parking available for up to 6 cars. Both units are surrounded by landscaping that protects tenant privacy and is trimmed to maximize views. To the left of the garage are steps leading down to bottom of Mermaid Street with immediate access to Laguna Beach finest restaurants, shopping, entertainment, and Main Beach. Buyer will have several options in acquiring this fabulous cul de sac site: buyer could live in one unit and rent the other, keep existing long-term tenants or just hold the property for appreciation. At some time in the future, buyer can utilize the large ocean view 7728 sf lot to build a single family home, subject to city building requirements at that time. 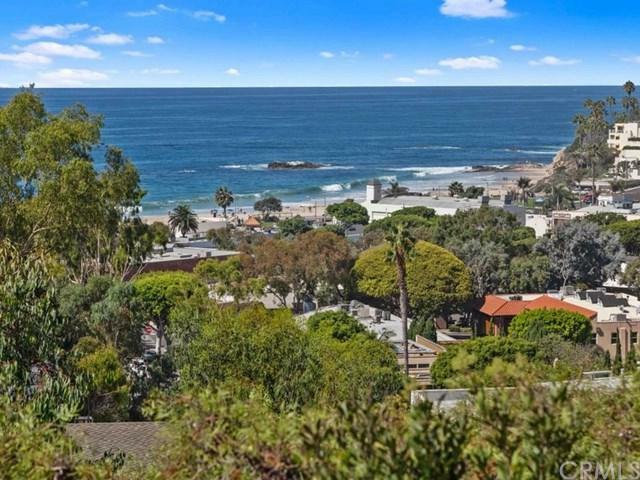 All these options in a single property with a unique location, Main Beach and whitewater ocean views, and private setting makes this an attractive opportunity for anyone who is seeking the fabulous Laguna Beach lifestyle. 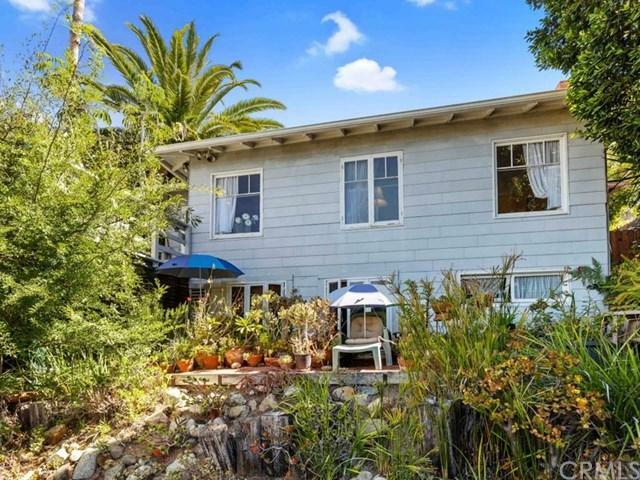 Great opportunity in fantastic downtown Laguna location! !